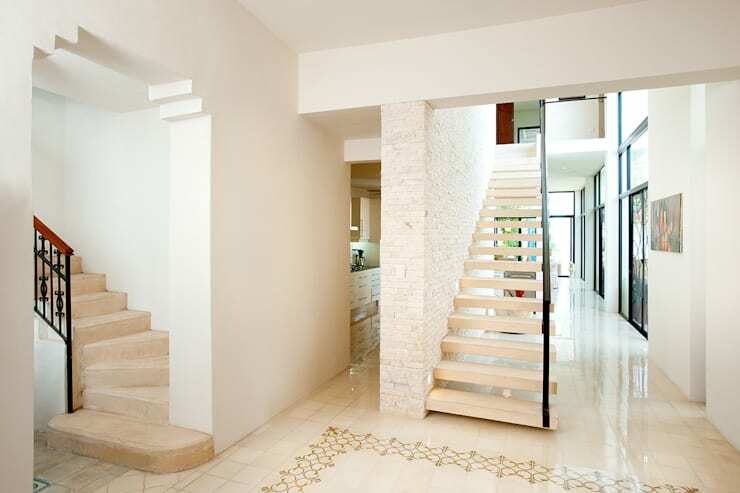 The structure of a home or any other building is but a skeleton until it is appropriately embellished with paint, tiling, as well as elements of soft décor. 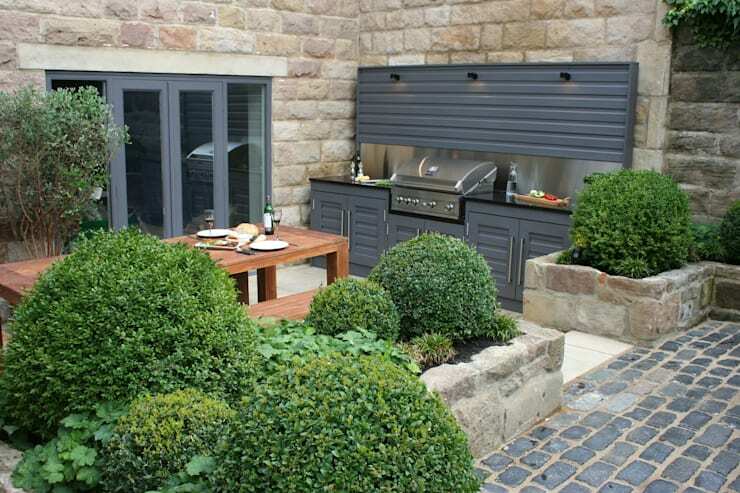 The life of a space is in these elements – especially the more permanent ones. These décor features like paint, tiling, doors and windows become the canvas on which we paint our décor story – the story of our dream home, a dream that has finally come true. So choosing such features or elements is also a matter of making the right decision – one that you will have to live with, for a long time. One of these elements is the good old tile. Whether you are looking for a rare range of tiles for a never seen before statement, or a more budget friendly standard option that gives you the versatility to infuse quirky and unique soft décor options – the market place is replete with various options. The most fashionable tiles are those that go with various décor themes and bring out the best in your tapestry, curios and other touches that make your home uniquely yours. In case you have been asking yourself, “what are the newest trends in tile design?” you need to look no further. Read on to know more about tile design and the most fashionable tiles out there. Quirky is in – and how! Getting a patchwork tile job is the next big think in the décor industry. And the best part about this kind of tile design is that it can be adapted for modern, elegant, oriental, country and any other kind of design school. Doing a patchwork tile job can also mean playing with layers and having some tiles jutting out on the surface, and some others sinking in for a more three dimensional effect. You can take a patterned tile and match it with solid jewel coloured ones for a wall of art, or you can make a mosaic of gold and brown or silver and grey for a more sedate effect. 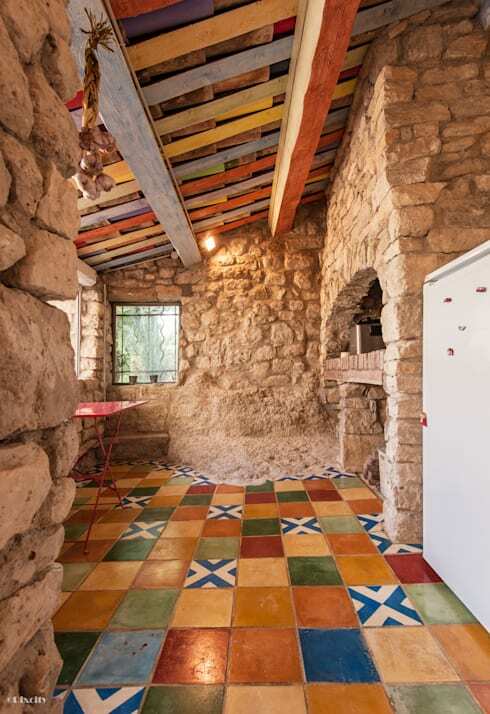 Also, try a patchwork tile design for a courtyard. The patchwork style allows you play around with pattern, colour, symmetry and size! The tiles market is an ever expanding one with graphic detail being added to surfaces for tiles resembling natural stone. Natural stone is a chic and elegant option that creates a look that can be combined with country style décor and modern minimalism with equal élan. 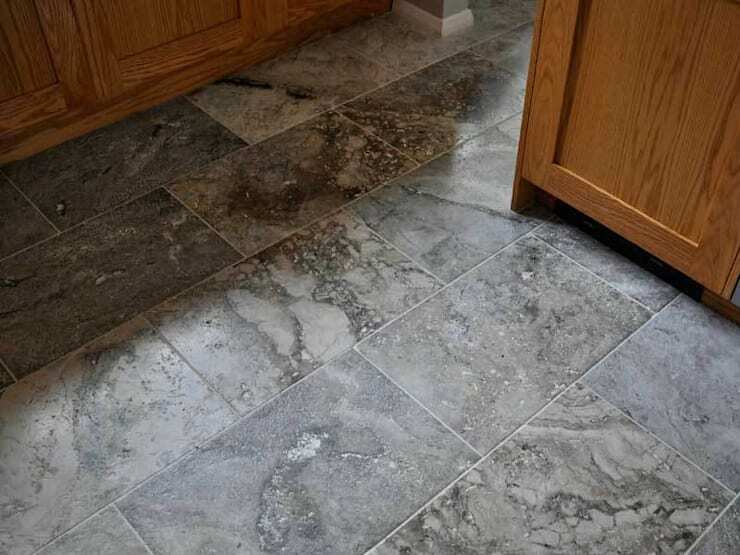 Tiles resembling natural stone are engineered in a way that is pocket friendly, easy to install and even easier to maintain. Yellowed Jodhpur stone, grey Kota stone, marble and granite from various quarries around the globe – all these options come together in neat tiles resembling the stone in question. Tiles can be used in different shapes to create a certain mood around the home. A formal wide square can be used for formal spaces like living rooms, lobbies and dining rooms. 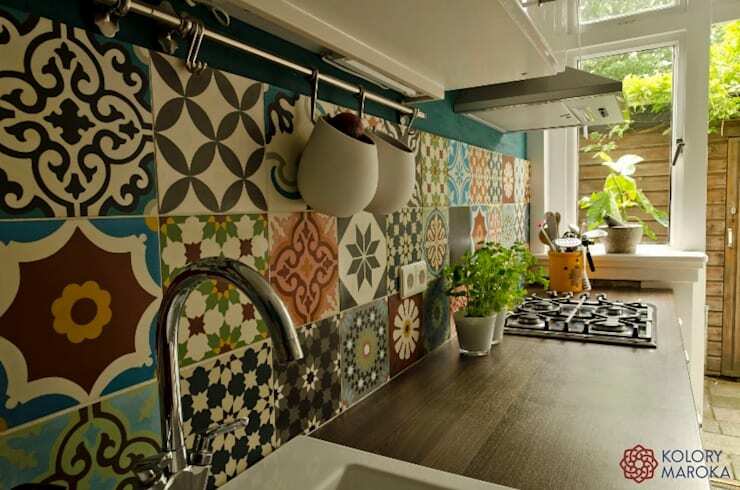 Metro tiles can be used for a cute retro look in a kitchen backsplash. 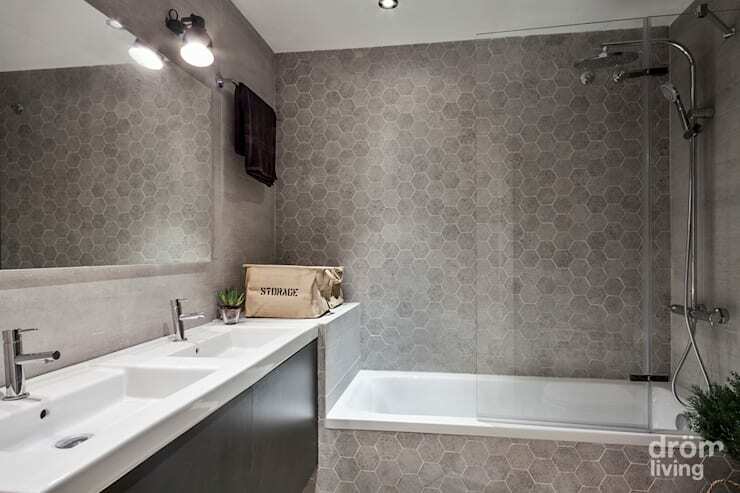 Rectangular tiles in wide dimensions can be used on the kitchen and bathroom floors while slim rectangular ones can be used in the bedroom for a cosy and simple look. Diamond shaped tiles can bring in some fun in a den, study or even a basement area that houses the home theatre system for hours of family time! From wood to jute and even stone – innovative textures is the new way to go as far as tiling goes. Engineered in new and exciting ways with the latest technologies, fashionable tiles today enjoy a range of textures that give your space a look that resembles the surface that initially inspired you. The use of innovative textures helps add depth and interesting character to any space. Much like the racy books (and now, movies too), grey is a recurring theme in every design school as far as fashionable tiles go. Besides being the perfect folly for colourful as well as sedate themes, it is also an option that renders a classy feel to any and every space. Grey in its myriad shades can be used in all kinds of spaces – home, office, bedroom, bathroom, dining room, kitchen and so many other places. 50 shades of grey can actually lift your space in its sedate tones – team it with peachy pastels for a child’s room, or warm reds for a passionate master bedroom; use with pops of teal and purple for a teen’s study, or create a classy ambience with white and grey for a den, done up with leather bean bags and a flat screen TV. Style your space in a minimalist way – exposed brick walls, stone grey tiles and chrome shelves will give you just the right ambience for an industrial style look! Rubbing shoulders with the industrial style, minimalist, warehouse look is the concrete look. Use tiles resembling concrete for a raw look that will create just the right ambience for a quirky, fun yet elegant décor theme! 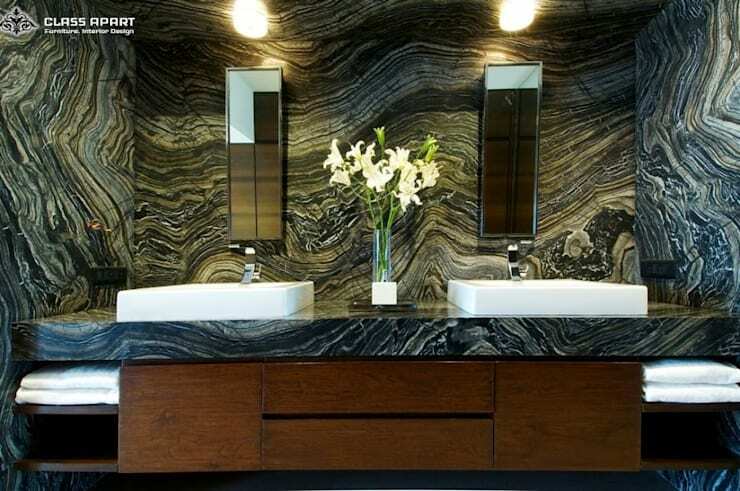 Glossy good looks are the way to go – and if you have a large space, very shiny tiles will give your space the classic, luxurious good looks that will go well with mirrors and larger than life works of art. In a small space, very shiny tiles in small doses on a single accent wall would be a great idea to create a fashionable look. But our disclaimer is this: avoid too much of this particular look! Also, invest in a skid proof version to avoid slipping. Hexagonal tiles will give you a classic look, especially when used with scattered mosaic in a portico or terrace. Use it for maximum effect with potted plants and rattan furniture. Tiles are a wonderful way to create an ambiance in any space. The most fashionable tiles help you elevate the chic quotient in your home, even as they cater to the whims and fancies of the design school you follow in your décor scheme! So choose with care, and don’t be afraid to experiment!